In OrderMate reporting, the term ‘Sales’ represents the menu items that have been ordered in any particular time period and ‘Takings’ represents the payments that have been received. Often the calculation of these two figures are not identical as they can be affected by a number of events in the system. The ‘Sales to Takings’ report will provide a day by day breakdown of the differences. The ‘Sales’ figure shown is the starting figure of total sales for the date selected. Each description will now be proceeded by a ‘+’ or ‘-’ symbol to indicate the direction this event is effecting the running total column. The total of all sales including any discounts and refunds made during the period. This figure is the same as what is shown on the ‘Takings’ reports generated in WaiterMate. If the report is generated for the current period, and there has been sales added to any accounts that were created on but not closed at the end of a previous period (a stale account), the sales belong to the previous period however the takings belong to the current. An example of this is a table account created on 18/03/2014 which has $90 of items ordered to it but it is not closed before the change of day/shift. On 19/03/2014 additional items to the value of $40.50 are added to the account. If the report is generated for 19/03/14 the sales allocated previous will be $40.50. This is the total cost of items refunded where the refund occurred in this period, but the original sale occurred within an account in a previous period. This is the same figure shown on the ‘Takings’ reports generated in WaiterMate. View the refund report in OfficeMate. Search for "Refund" events in the Transaction Journal. This is the amount of items that were paid off during this period that were originally ordered within a previous period. An example of this is a table account created on 18/03/2014 and has $298.50 of items ordered to it but it is not closed before the change of day/shift. Then on the 19/03/2014 the account is paid off and closed, if the report is re-generated then the figure would be $298.50. Search for "Trading Day Discrepancy" events in the Transaction Journal. This event occurs when you open up an account that was created in a previous day. The total amount of sales added to debtor accounts for the period. This figure is the same as what would be shown on the ‘Takings’ reports generated in WaiterMate. View debtor sales on the WaiterMate takings docket. View the "Debtor Transactions" report in OfficeMate. The total amount of payments made to debtor accounts for the period. This figure is the same as what would be shown on the ‘Takings’ reports generated in WaiterMate. View debtor payments on the WaiterMate takings docket. This is the monetary amount of transactions that have been applied from a debtor using the payment method ‘apply previous transactions’. If the report is generated for a period in the past, and there has been sales added to any accounts that were created on but not closed at the end of that period (sales to a stale account), the sales belong to the previous period however the takings belong to the current. An example of this is a table account created on 18/03/2014 which has $90 of items ordered to it but it is not closed before the change of day/shift. On 19/03/2014 additional items to the value of $40.50 are added to the account. If the report is then generated for the report period of 18/03/14 the Sales From Future will be $40.50. This is the total of all sales from the report period that are currently not paid off. 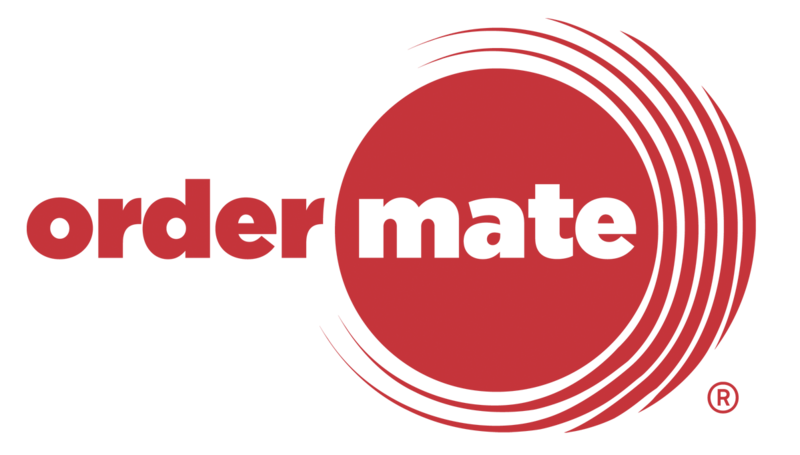 Check WaiterMate for any currently open orders. Check the "Open Orders" report in OfficeMate. This is the total for sales that were open at the end of the period but have since been paid off in a future period. For example, on 18/03/2014 an account was opened and ordered $29 of sales, the account is not paid at the change of day/shift. If at the end of the period the report is generated this field would be $0 and the ‘This Days Open Accounts’ would be $29. If on 19/03/2014 the account was paid and closed and then the report re-generated for 18/03/2014, this field would be $29 and ‘This Days Open Accounts’ would be $0. This is the rounding discrepancy between the total value of the accounts and the total calculation of summing up all of the individual sale items. This is the calculation of total payments received for the period.